“We’re aware of this issue and we have identified a fix that will be released in a software update later this week.” — Apple. Apple users are vulnerable to a bug revealed on Monday that allows malicious third parties to listen in on others' FaceTime video chats, or briefly eavesdrop via video. The bug appears to affect calls to iPhones and Mac computers. This is big. Turn off FaceTime until Apple releases a fix, and you've updated. HERE IS HOW: Go to Settings, search for “FaceTime,” toggle the switch off (it'll go from green to grey). The bug lets one user call another user on FaceTime, and automatically begin hearing the other person before they pick up the Facetime call. The person being called on FaceTime isn't aware that the other party can listen or peek in. The bug was discussed on social media and first published by 9to5Mac.com, then confirmed by Bloomberg News and others. It happens when a Facetime user creates a FaceTime conference call, adds in their phone number, and then adds the phone number of another person. 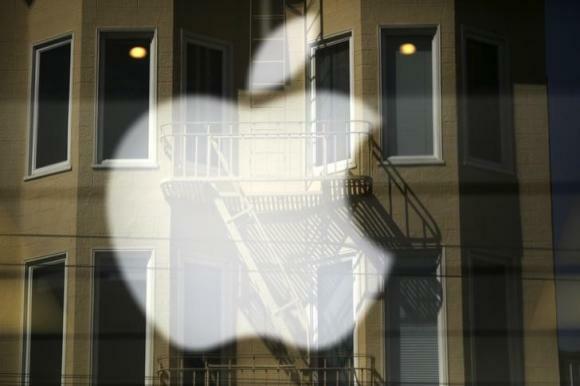 Apple says the issue will be addressed in a software update “later this week”. It will look like in the UI like the other person has joined the group chat, but on their actual device it will still be ringing on the lockscreen. Turn off FaceTime until Apple releases a fix for this y’all. Let's all Facetime the president!